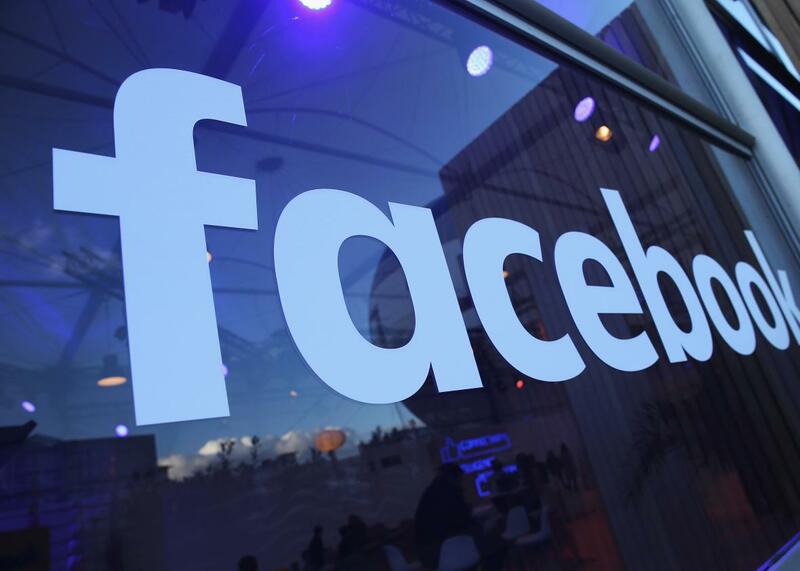 Facebook says insurance company can’t set premiums based on users’ posts. Facebook blocked Admiral Insurance from using customers’ posts to try and determine if they would be safe drivers. Facebook has blocked a U.K. insurance company’s plan to use information from customers’ posts in order to assign premiums. Admiral does not have access to customers’ Facebook data and does not hold social media data to set prices for its customers. Following discussions with Facebook the product is launching with reduced functionality, allowing first-time drivers to login using Facebook and share some information to secure a faster, simpler and discounted quote.